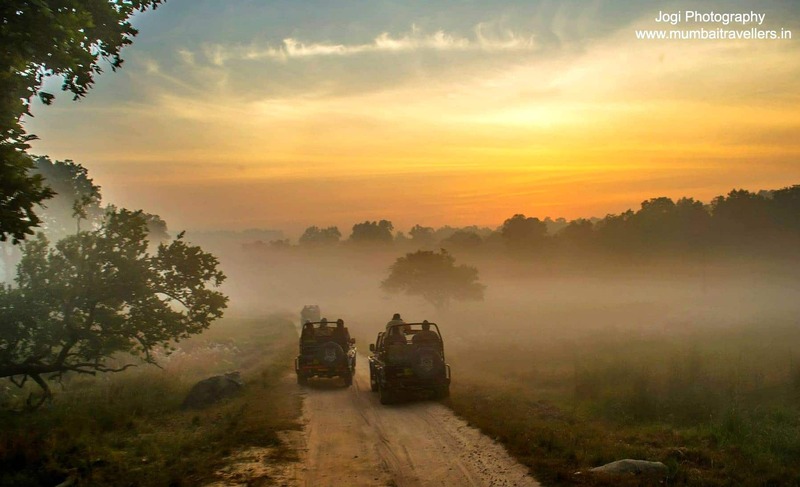 The Weather conditions during the tadoba wildlife safari can be expected to be hot and humid. The place receives incessant Monsoon rains during the period of mid June to the end of September and can average up to 50 inches. Prior to the onset of the Monsoon, the place receives severe hot and humid conditions of summer during which the temperature can soar up to 45 degrees. The summer begins from March. Winter season at the tadoba national park is not as severe as in Northern parts of the country and temperature remains between 9 to 25 degrees during winter.